Why not join a friendly group for an evening of bridge and dinner at the Jolly Sailors in Brancaster Staithe. Locals and visitors are most welcome to join in for any of the dates throughout the Winter. The evening begins around 7pm, with dinner being served after the 1st rubber, and bridge then continues after everyone has eaten. Dinner is prepared by The Jolly Sailors team and includes a main course, glass of wine with the meal, and coffee or tea afterwards.� Other drinks can be bought from the bar, the perfect activity for when you are the dummy (a Bridge term not an insult). 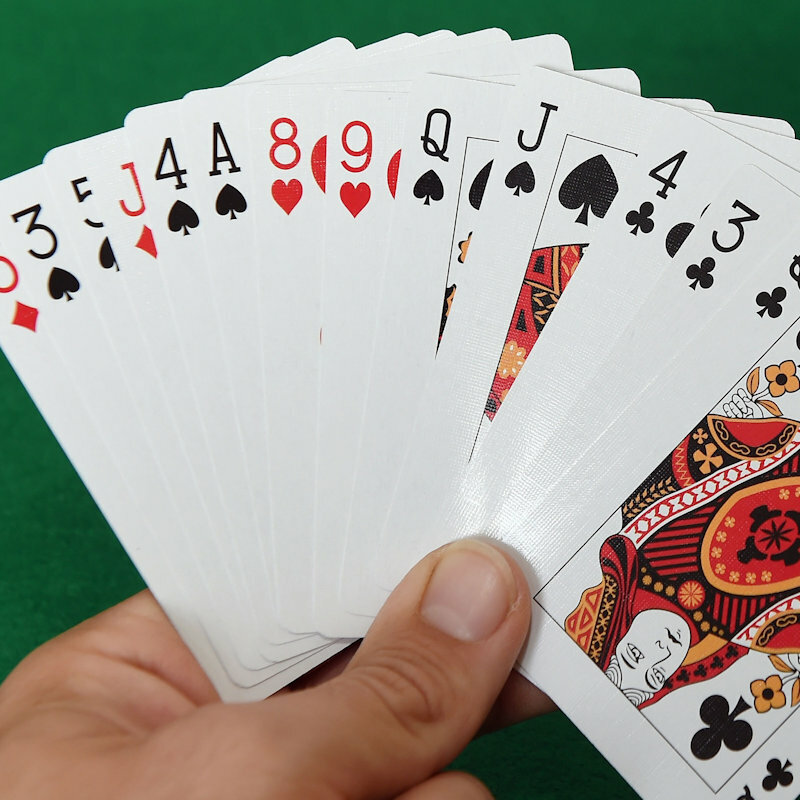 These evenings are primarily for those who know how to play this card game, Bridge (sometimes known as Contract Bridge).� However if you are interested in learning how to play, please get in touch, as it may be possible to create a beginners table - Alister is keen to get more people playing. Contract bridge, or simply bridge, is a trick-taking game using a standard 52-card deck. It is played by four players in two competing partnerships, with partners sitting opposite each other around a table. Millions of people play bridge worldwide in clubs, tournaments, online and with friends at home, making it one of the world�s most popular card games, particularly among seniors. 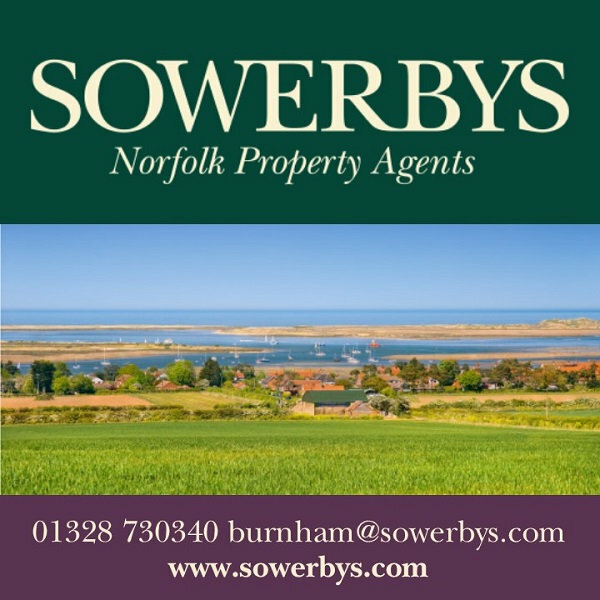 Bridge & Dinner Evening - Why not join a friendly group for an evening of bridge and dinner at the Jolly Sailors in Brancaster Staithe. Locals and visitors are most welcome to join in for any of the dates throughout the Winter.